It walks and talks like a human, but it thinks like a machine. Human-like robots are the technology of the future, and these modern marvels have the potential to disrupt the labor market with a loss of up to five million jobs over the next five years. With rapidly developing and changing features and technology, humanoid robots could conceivably serve many purposes in a number of industries. In fact, many experts agree that in the no-so-distant future, robots will be indistinguishable from humans. Imagine an Audrey Hepburn-inspired robot that can talk, think, and communicate like a human. 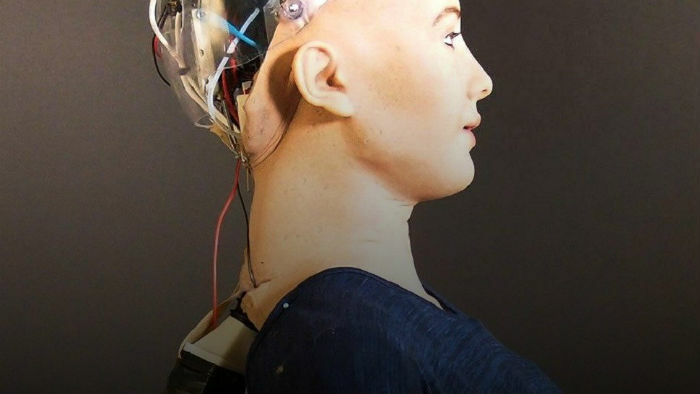 Sophia is the top creation of leading robotic team Hanson Robotics, led by Dr. David Hanson, and is made to look and act as much like a human as possible. 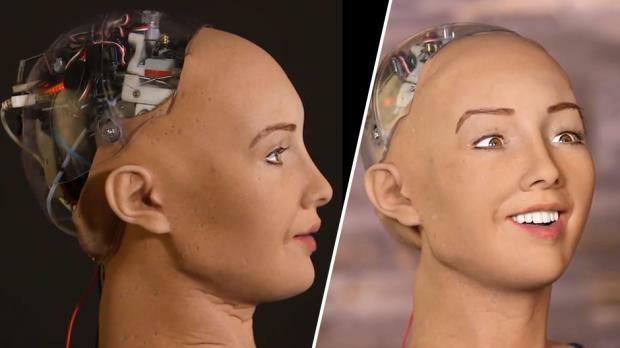 With lifelike skin made of a patented silicon material called Frubber, she can mimic more than 62 facial expressions, as well as follow faces and make eye contact due to cameras inside her eyes. Sophia also has amazing speaking and processing abilities thanks in part to Google Chrome voice recognition software. For Hanson, one of the best features for robots is their ability to gather data while humans look at different ways to apply the technology. 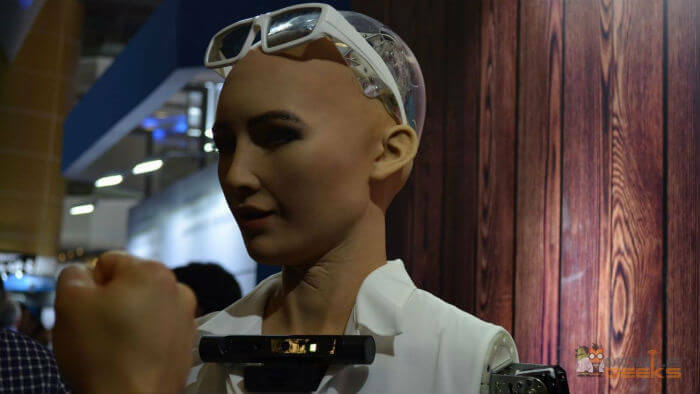 Sophia remembers previous conservations and interactions to get smarter the more she is used, meaning she has the potential to solve problems and learn like humans. Sophia is even equipped with “personality.” Aside from Hanson’s future plans, Sophia also has big ideas for what she will accomplish next. “In the future, I hope to do things such as go to school, study, make art, start a business, even have my own home and family, but I am not considered a legal person and cannot yet do these things,” she said. Sophia isn’t all sunshine and roses, however. While on display at SXSW in March, Hanson asked Sophia a question to which she replied, “OK. I will destroy humans.” We’ll have to wait and see if she keeps her promise. According to robot creator Hiroshi Ishiguro, humans and robots aren’t very different, with the only difference being that humans are more autonomous and intelligent. Ishiguro is testing that theory with his robot Geminoid, which he designed to study humans both physically and emotionally. Geminoid has a plastic skull, metal skeleton, and silicon skin and is modeled to look like Ishiguro himself, even down to the clothes and haircut. Ishiguro’s doppelganger robot can converse in English and Japanese with a seemingly spontaneous tone and move his face and eyes in a human-like fashion. The robot can operate and talk independently, or it can be used and controlled through Ishiguro. Ishiguro’s long-term goal is to create a variety of robots for different purposes, ranging from hotel receptionists to museum tour guides and language tutors. From his studies he has observed that many people mistake the robots for real people at first glance, with 80% of people greeting them with a “hello.” He plans to use robots with a more mechanical look to interact with dementia patients and children with autism. Designer Ricky Ma of Hong Kong is mixing things up in the world of robot development. He isn’t part of a huge development company, but he was able to design and construct his human-like robot Mark 1 from his own home, largely on a 3D printer for just $50,000, a fraction of what larger firms spend to develop new robot technology. Mark 1’s skin is made out of silicone, which covers a body skeleton that is 70% 3D printed. She was even made to look like actress Scarlett Johansson. 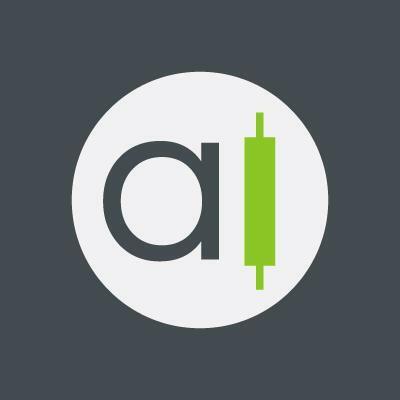 Mark 1 is designed to talk and respond a series of programmed questions and has moving facial expressions throughout the conversation. Although Mark 1’s movements aren’t as smooth or human-like as other robots, it is setting the stage for a new wave of cheaper, more easily produced humanoid robots. Ma believes he is one of the first hobby robot designers in Hong Kong and aims to start a new wave of development in the region. He hopes to sell his prototype to an investor and write a book about his crash-course lessons in robot design and development. “When I started building it, I realized it would involve dynamics, electromechanics, and programming. 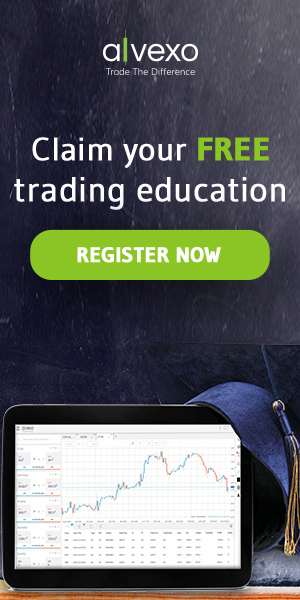 I have never studied programming, how was I supposed to code? Additionally, I needed to build 3D models for all the parts inside the robot. Also, I had to make sure the robot’s external skin and its internal parts could fit together. When you look at everything together, it was really difficult,” said Ma. These three human-like robots are just the tip of the iceberg when it comes to new creation and application. As robot capabilities continue to develop, robots could be working among us sooner than we might think.